NVIDIA isn’t yet done with their Turing line of graphics cards and would soon be offering the entry-level GeForce GTX 1650 graphics card. 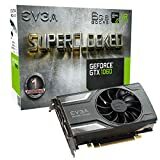 The GeForce GTX 1650 will be aimed at budget PC gamers at a sub-$200 US price point which is considered to be the sweet spot for the gaming audiences. 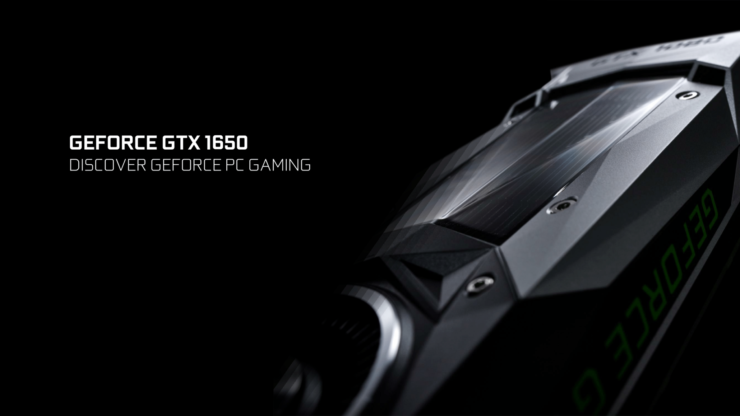 According to previous rumors, the NVIDIA GeForce GTX 1650 series would be the last entry to the Turing based GeForce graphics card lineup. Videocardz states that the GeForce GTX 1650 cards will reportedly feature a Ti and a non-Ti variant. The card that would be launching first would be the non-Ti GeForce GTX 1650. The card is being expected to launch on 22nd April with the Ti variant coming in later. In previous leaks, we got a little hint of what the specifications of the GeForce GTX 1650 graphics card would look like. 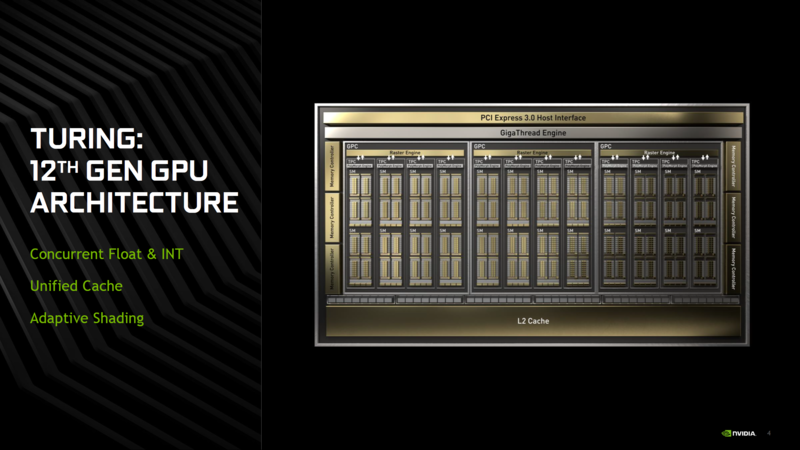 We know that the graphics card would feature 4 GB of GDDR5 VRAM that would operate across a 128-bit wide bus interface at speeds of 8 Gbps (2000 MHz effective clock speed). This would result in a total bandwidth of 128 GB/s which would prove to be a good boost over the 112 GB/s bandwidth on the GeForce GTX 1050 series graphics cards. Also when it comes to clock speeds, the card reportedly operates at 1395 MHz base and 1560 MHz boost. Earlier, it was reported that the base clock of the GeForce GTX 1650 graphics card would be 1485 MHz but that could very well be a factory overclocked variant. The card is also said to feature the TU117 GPU core which is a chip we haven’t seen before. When it comes to performance results, the card was listed over at the Final Fantasy XV benchmark database and tested on 1080p resolution with High quality. The card scored a total of 3803 points against the 3728 points of the Radeon RX 570. Similarly, the card was close to the GTX 1060 3 GB which scored 3901 points. 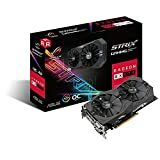 Now considering the price, the Radeon RX 570 4 GB models are currently available for as low as $129.99 US and the GeForce GTX 1650 should be priced close to $149 US with the Ti variant being slightly higher but offering performance on the same caliber as the Radeon RX 580 or better. The Ti variant is also reportedly going to use GDDR6 memory over the GDDR5 memory of the non-Ti variant. It will be interesting to see how the card performs, especially when these would be sub 100W parts with extremely efficient designs. AIB partners are already prepping up various custom models of the GTX 1650 so expect them to be available at launch.